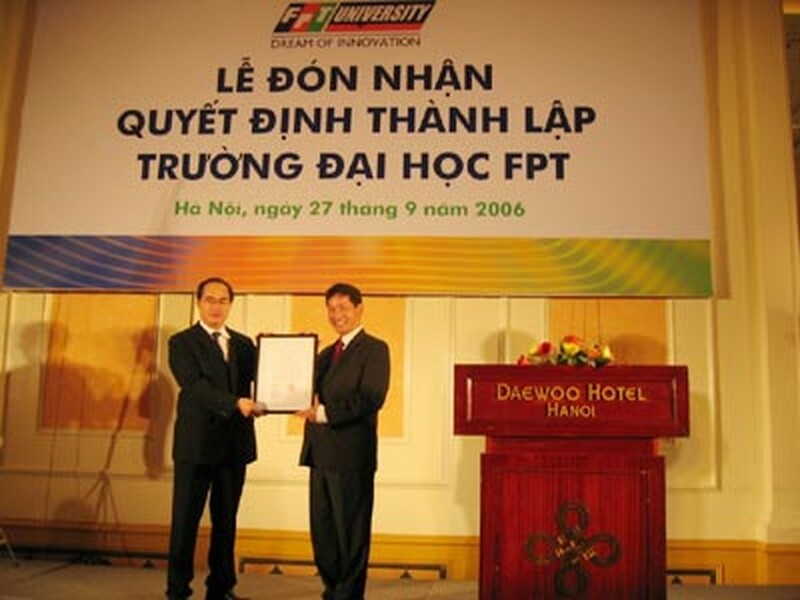 The FPT University has received the Prime Minister’s decision about its establishment at a ceremony in Hanoi. The university will operate under the regulation on the organisation and operations of private universities. This is the first private IT university and also the first private university established by an enterprise in Viet Nam. At the ceremony, Deputy Minister of Education and Training Banh Tien Long announced the decision recognising Associate Professor, Doctor Truong Gia Binh as Chairman of the university’s Management Board and Dr. Le Truong Tung as the Dean in the first term (2006-2011). 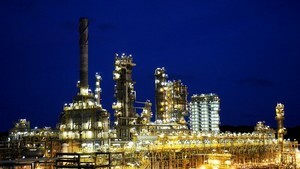 According to the university, all students of the first school year will be employed by FPT group after graduation with a monthly salary of $200-400. At the ceremony, FPT University signed a cooperation agreement with the Bank for Investment and Development of Vietnam (BIDV) to launch a credit programme for its students. Accordingly, BIDV will provide loans totaling around $10 million per year for FPT University students.